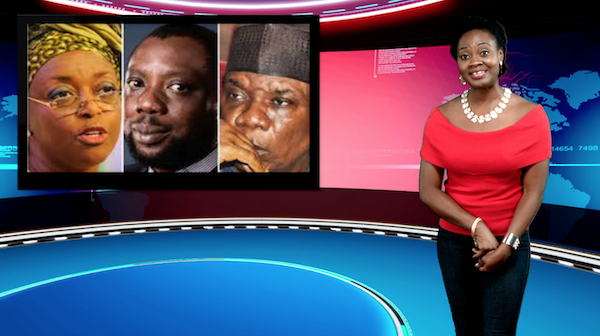 This week on Keeping It Real, former Nigerian Petroleum Minister, Diezani Alison-Madueke helped Kola Aluko and Jide Omokore steal $1.6 billion. Adeola shows what the money was spent on and what the money could have been used for in Nigeria. A Ghanaian couple welcome a baby boy after 38 years of marriage. Togo performs purification ceremony to appease the spirits of those killed by its government. Did you just get engaged? Congratulations Adeola.